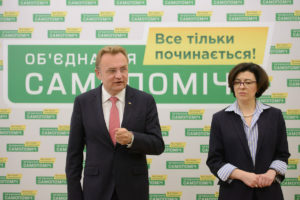 In recent months, the working group on speeding up the reform of “Naftogaz Ukraine”, which is chaired by Deputy Prime Minister Volodymyr Kistion, and a member of which is Samopomich deputy Aliona Babak, has been exploring possible options as for the change of “Naftogaz Ukraine” management, as well as for the possibility and necessity of separation of gas transportation from gas storage facilities. “Naftogaz Ukraine” representatives suggest changes regarding the corporate management of the company, according to which the state as a shareholder is completely deprived of opportunities to exercise power over its strategic objects, such as the gas transportation system of Ukraine and the Ukrainian underground storages. All the powers of the state as a shareholder are proposed to be transferred to the Supervisory Board. Moreover, the representatives of the state will have to vote at their discretion in the interest of the company and not in the interests of the shareholding state, as it is defined today in the law “On the management of state property”. In addition, it is proposed to cancel the financial plan approval procedure for “Naftogaz Ukraine”. This will deprive the state as a shareholder of the opportunity to influence expenditures of the public company. 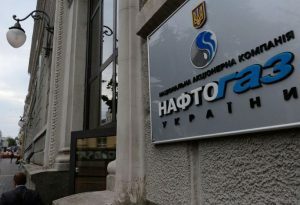 It is also assumed that the subsidiaries of Naftogaz (Ukrtransgaz, Ukrgasvydobuvannya, Ukrtransnafta and others) will transfer their dividends not to the state budget of Ukraine but onto Naftogaz accounts. According to the Ministry of Finance, this will result in the state budget of Ukraine losing around 5 billion hryvnias. It is suggested that the state-owned shares of PJSC “Ukrnafta” and the regional gas companies should be owned by “Naftogaz Ukraine”, which will actually lead to the state’s losing them. 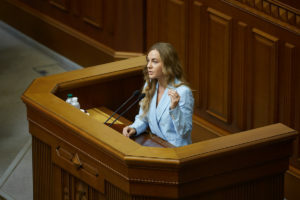 As noted by MP Aliona Babak with regard to separation of gas transportation from the gas storage facilities, “Naftogaz” has not yet provided a justification as for the advisability of such a step or a professional technical analysis concerning how this will affect the security of gas supply and energy security of the state as a whole. 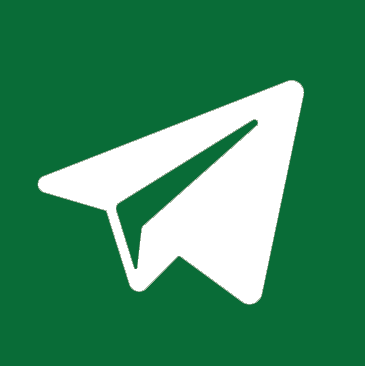 The economic effect of such a step for the state budget of Ukraine remains unclear as well. The MP insists that the regulations, which effectively deprive the state of the possibility of “Naftogaz Ukraine” management, as well as the opportunity to receive dividends from the activities of its subsidiary companies, should be eliminated from the draft law. Therefore the Samopomich Union faction encourages the members of the working group to pay attention to these proposals and to prevent legislative changes that will cause significant losses for the country.